Enhanced Daemon Power Manager to check for interferance from external programs. Changed to only enable needed GPEs. Implemented a fix for the IPI timeout problem. This is an important update that should be installed by everyone. This entry was posted in Arca Noae, New software releases, News and tagged acpi, acpica, components, ioapic, shop, store, tech, update on September 7, 2018 by David Azarewicz. This entry was posted in Arca Noae, New software releases, News and tagged components, disk, driver, generic, shop, store, tech, update on September 3, 2018 by David Azarewicz. Arca Noae provides support for this FAT32 driver, and the installable package is available is available for both the OS/2 and eCS Drivers & Software subscription and the ArcaOS Support and Maintenance subscription. Just log into your account and visit your subscription order page. This driver is not an upgrade. It includes a complete vendor change, requiring the existing driver to be uninstalled first before installing the Arca Noae driver. Note that uninstalling any previous driver will remove critical elements from the PATH and LIBPATH statements in CONFIG.SYS. Please review the uninstall actions in WarpIN carefully before proceeding, and always have a backup of critical system files available. 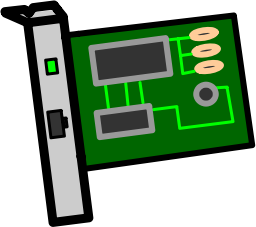 More information is available in the Arca Noae FAT32 wiki. Don’t have a support subscription? 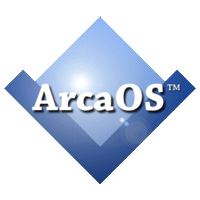 Have non-ArcaOS OS/2-based systems and want new drivers and software? Please visit our store. This entry was posted in ArcaOS, New software releases, Subscriptions and tagged components, driver, ecomstation, fat32, filesystem, os/2, software, store, subscription on September 1, 2018 by Lewis Rosenthal. We have identified and corrected an issue in our production build system affecting the ArcaOS 5.0.3 ISO resulting in missing USB driver files normally loaded when booting from DVD. If you normally install from USB flash drive or directly from the ISO you do not require this fix to install. If, however, you normally install from DVD or from the ISO into a virtual machine which requires USB keyboard and/or mouse emulation, this fix is required in order to load the USB stack for the installation process. The ending installation is exactly the same, with or without this fix, as no changes to anything installed to the local drive(s) have been made. This is only for the purpose of booting from the installation DVD and navigating through the installer. Unfortunately, this fix requires a full download of a fresh ISO, as there is no practical way of inserting this small fix in an existing ISO or DVD. As a result, all currently cached ISOs here have been expired. At your convenience, please log into your customer portal, access your ArcaOS order from the Orders & Subscriptions page, and request a fresh ISO. We apologize for any inconvenience this issue has caused, and thank you very much for your patience. Thanks also to those who reported the issue to us. This entry was posted in ArcaOS, New software releases, News, Tips and tagged arcaos, blue lion, components, driver, DVD, entitlement, help, info, install, ISO, software, support, update, USB on August 22, 2018 by Lewis Rosenthal. This entry was posted in Arca Noae, ArcaOS, New software releases, News and tagged arcaos, blue lion, refresh, subscription, update on August 19, 2018 by Lewis Rosenthal. It’s the 4th of July! Time for a Sale! If you’ve been waiting to get an ArcaOS license, either as a return to OS/2 after a long absence or because you’ve heard the buzz about the breakthrough Blue Lion distribution, or even if you’re a current ArcaOS licensee and want an additional license or two — or three — for some other systems, now is the time. These are the lowest prices of the year on this outstanding OS distribution! This entry was posted in Arca Noae, ArcaOS, News and tagged arcaos, blue lion, discount, os/2, price, sale, shop, software, store on July 4, 2018 by Lewis Rosenthal. Ability to select specific platform for package installation/replacement. Better filtering of duplicate packages in lists. Improved and expanded help guide, with more “how-to” references. 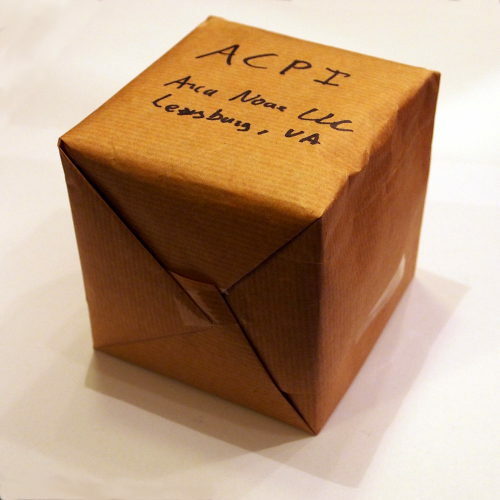 This entry was posted in Arca Noae, Community, New software releases, News and tagged anpm, arca noae package manager, os/2, package manager, update, upgrade on June 9, 2018 by Lewis Rosenthal.